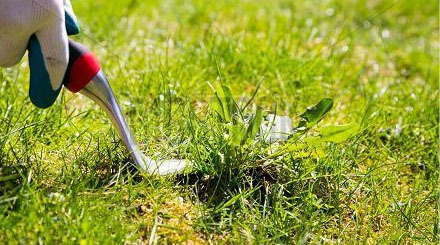 Before you hire a Lawn Care professional, as them about their license. All businesses should be properly licensed by local authorities. If they aren’t, there’s a good chance they aren’t running a reputable business. They should also be insured. The last thing you want is to have someone suffer a workplace accident only to turn around and sue you because they don’t carry insurance. Any good business will carry insurance to ensure peace of mind. 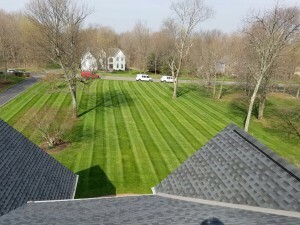 Ask around before hiring any landscaper to see what type of reputation they have. Word travels fast, especially if a business does sub-par work. The company should be able to provide you with references and a portfolio of their past work so you can gauge if they’re the right company for the job. Ask them how long they’ve been in business as well because typically a business cannot stay open for long if they have a bad reputation and the longer they’ve been open, the more reputable they likely are. In any business, good customer service is key to keeping customers happy and staying in business. 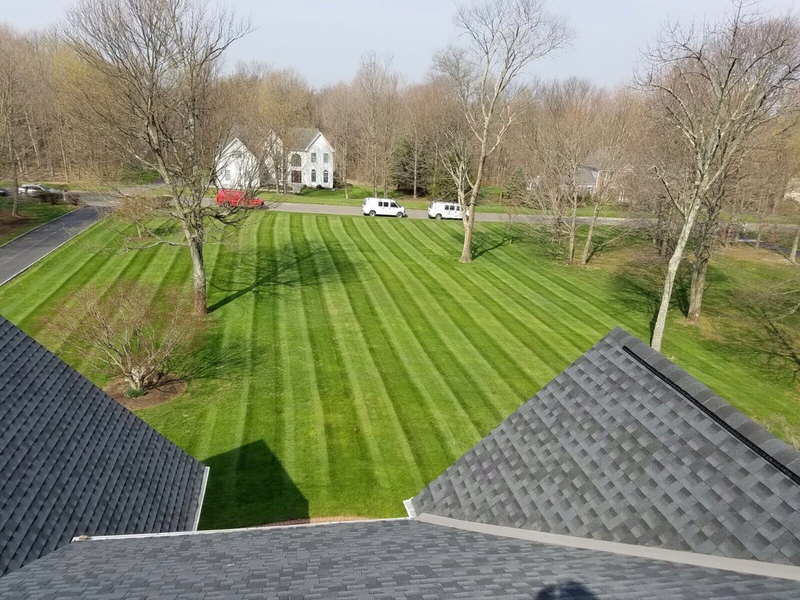 If the company doesn’t interact well with you or you find it difficult to communicate with them, it could be an indicator that they won’t be the best landscapers for the job. 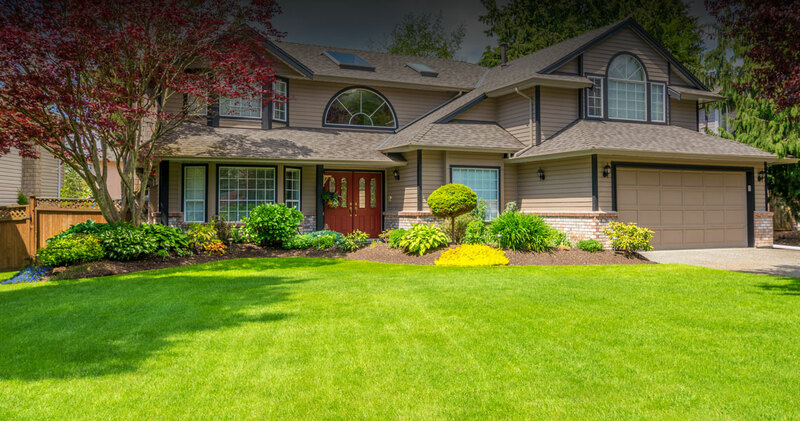 These are a few things to keep in mind when you’re looking to hire a landscaper for your yard. Remember to check with multiple landscapers and get quotes from each before making your final decision. 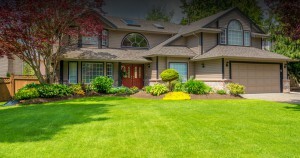 Many homeowners don’t want to invest in harmful chemicals when it comes to lawn care. If you have pests, you shouldn’t have to choose between harmful chemicals and dealing the unwanted guests. If you’re worried about the process, there are options for you. 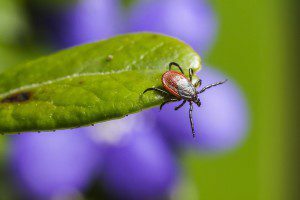 You don’t have to be an expert in lawn pest control to be able to handle pests effectively without the chemicals. With the help from a specialist, you can maintain your lawn the healthy way. When there’s an insect infestation, it means that your lawn’s ecosystem is off. To get rid of pests, you might think about harmful pesticides. However, this is not a great idea because chemical pest control kills everything, even the safe organisms. 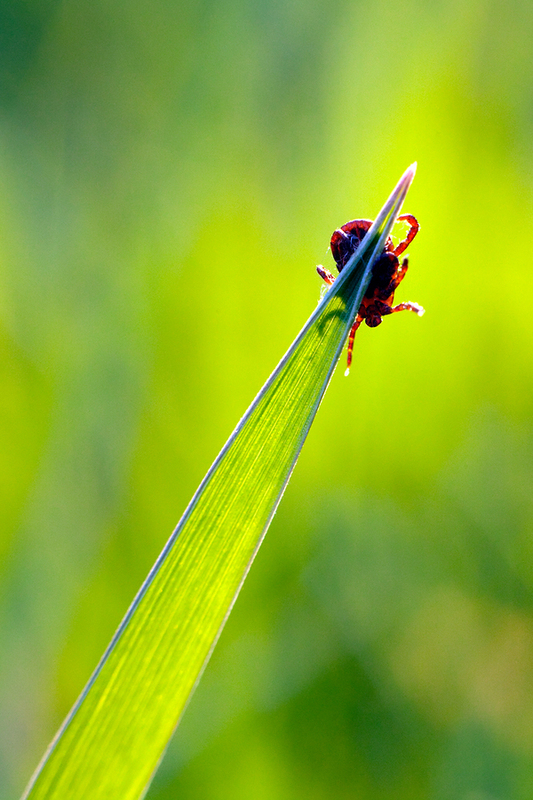 This is why natural lawn pest control is the best choice. What are predatory nematodes? They are simply predatory, microscopic worms. These will kill off beetles, fleas, gnats and weevils. How they work is that they invade the pests and break down the internal structure. What makes these nematodes even better is that they do not harm the good organisms. For instance, they will not harm earthworms and are safe for pets and humans. Milky spores are a bacterium that infects the host grub. This host will become paralyzed and die. Then, when the host dies, more spores release. After one to three weeks, the host begins to die. With this type of lawn pest control, you do have to use it when the grubs are feeding. Typically, fall and spring are the best times of year to use it. Grubs eat the most during the fall season to prepare for winter. Keep in mind that while you will see results quickly, it is important to keep up on your pest control. Sometimes it can take a few years for everything to stabilize. 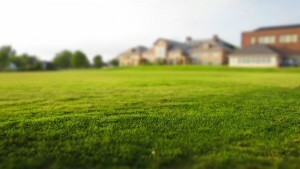 Should You Consider Organic Fertilizer for Your Lawn? 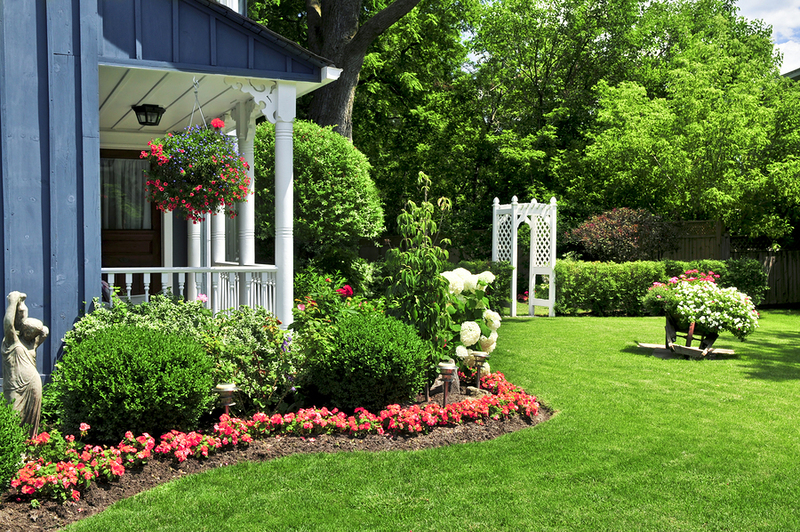 While organic gardening has been popular for decades, more and more homeowners are looking to natural solutions to lawn care as well. In addition to minimizing harmful nitrogen and phosphorus runoff that can pollute groundwater and waterways, going organic helps to improve soil health, reduce irrigation needs and provide long-term nutrition to keep your lawn green and lush year after year. 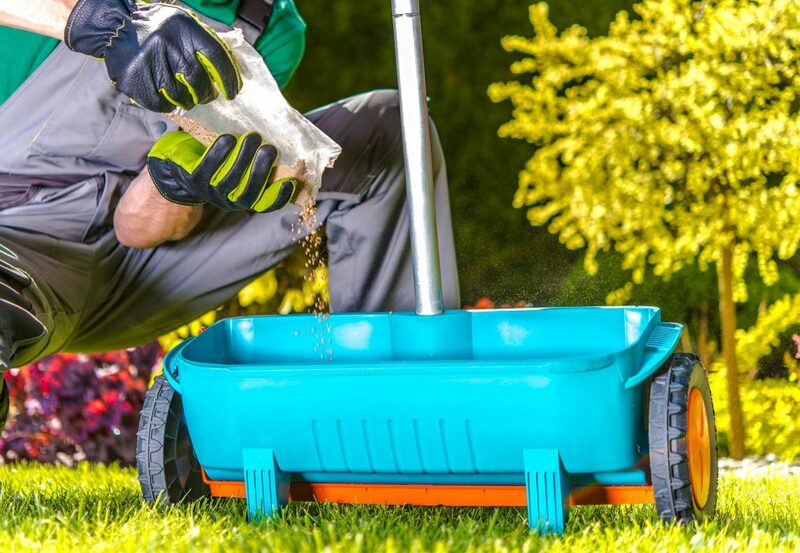 Even rich soil that’s suitable for turfgrass needs to be fertilized periodically to replenish nutrients absorbed by plants and help lawns to withstand the stress of mowing, foot traffic and seasonal changes. 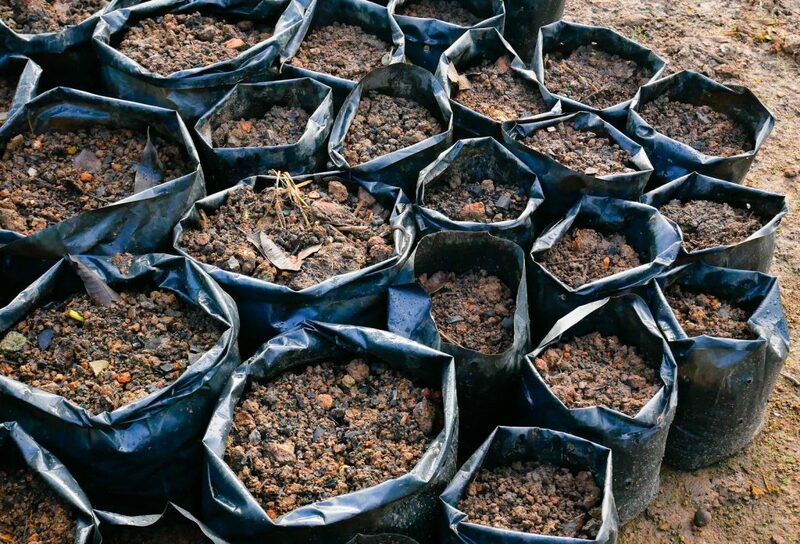 While options for chemical amendments are plentiful, more and more homeowners are looking to organic fertilizer products that aren’t just safer for the environment, they can improve the health of the soil itself for better long-term results.